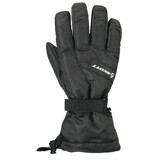 The same great Montana Glove now with GORE-TEX®. 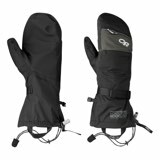 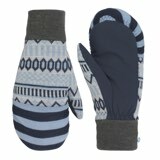 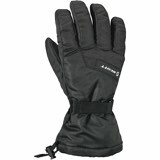 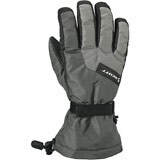 This women s alpine glove is the ideal ski glove for warmth and waterproof protection. 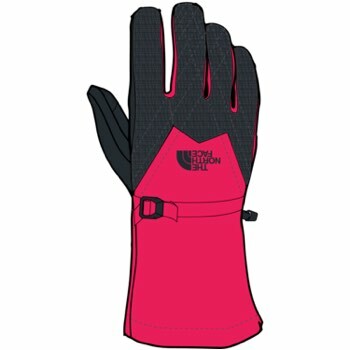 Insulated with Heatseeker™ insulation and soft Sherpa fleece, the Montana GORE-TEX® Glove from The North Face® is perfect for on-snow performance.